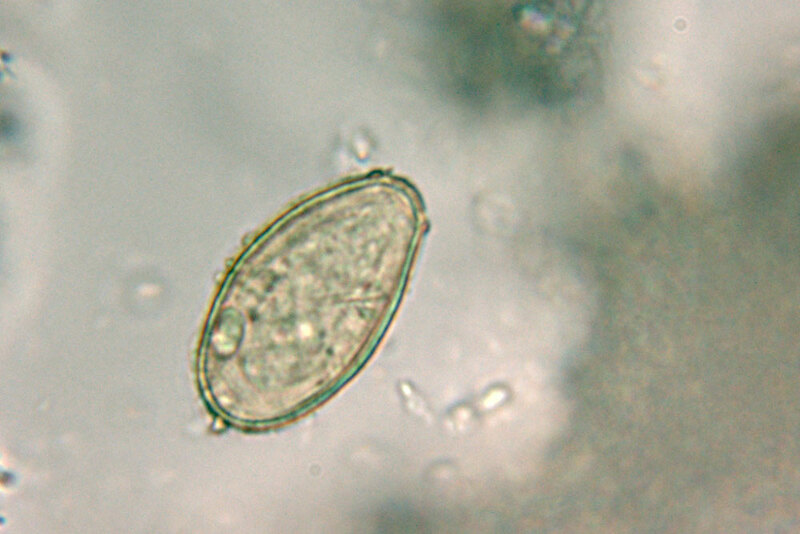 As for other liver flukes, diagnosis is achieved by detecting eggs in faecal samples. Due to considerable variability in size, it is difficult to distinguish eggs of different Asian liver fluke species. Serological tests using crude worm antigens have good sensitivity but low specificities (cross-reactions with other trematode infections). A better specificity – with a considerable loss in sensitivity! – can be achieved using recombinant or purified antigens (e.g. cysteine proteinase or excretory/secretory antigens).